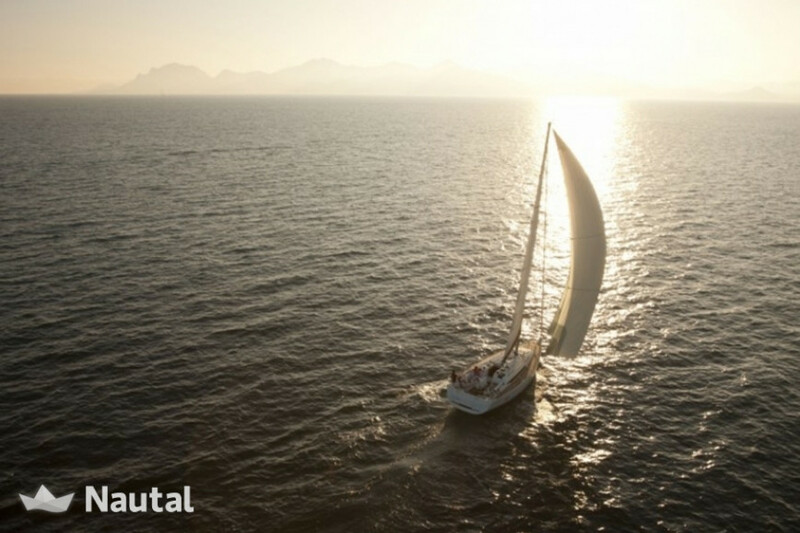 Discover one of the most beautiful places in the world for one or two weeks of extraordinary sailing in a paradise of deserted islands surrounded by crystal blue waters where every sandy beach is a unique experience. 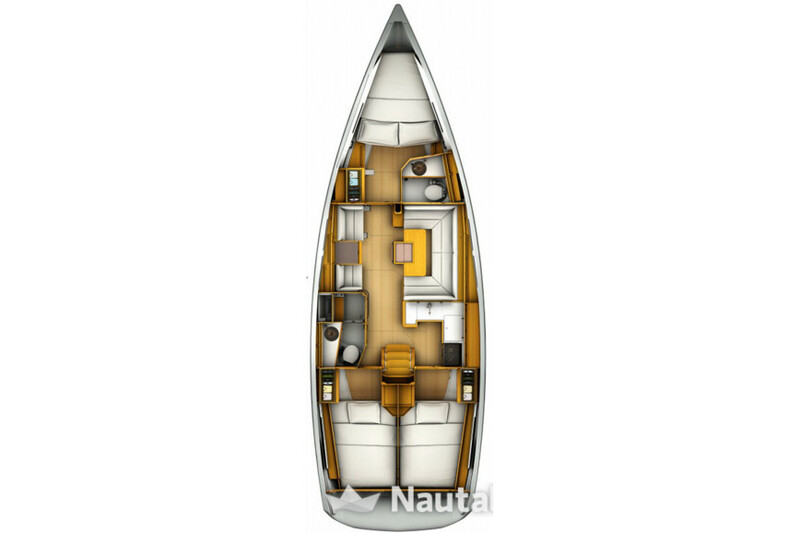 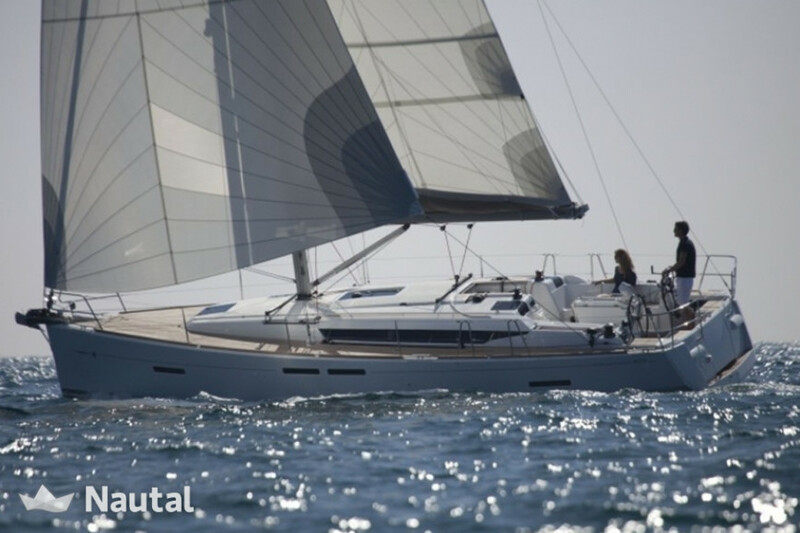 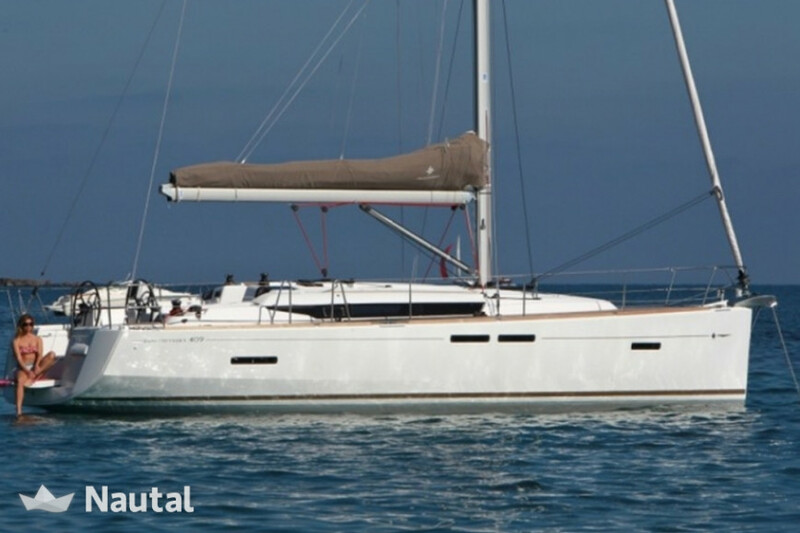 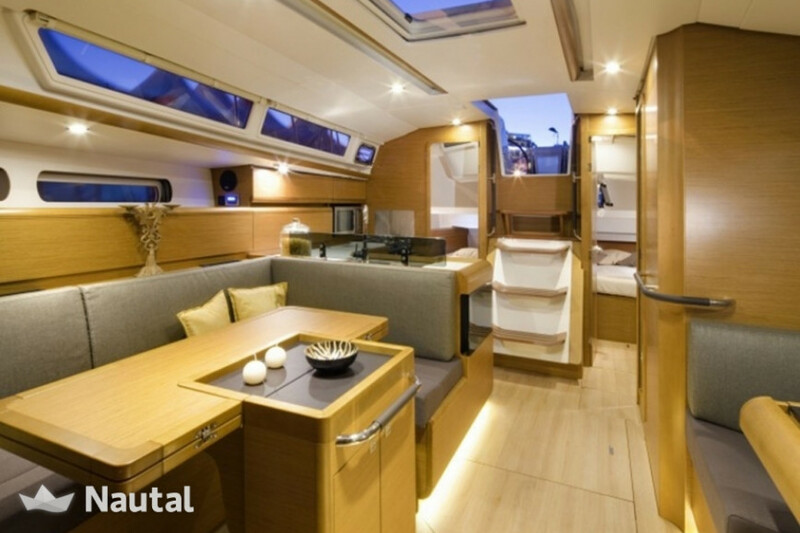 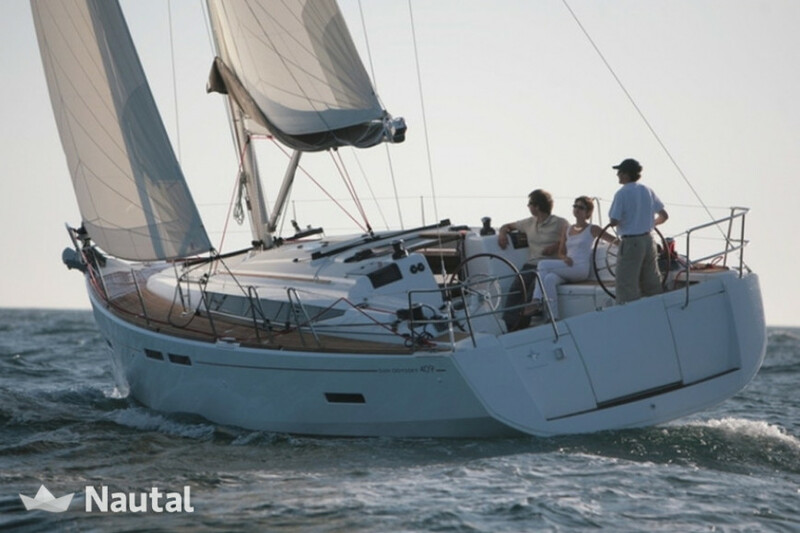 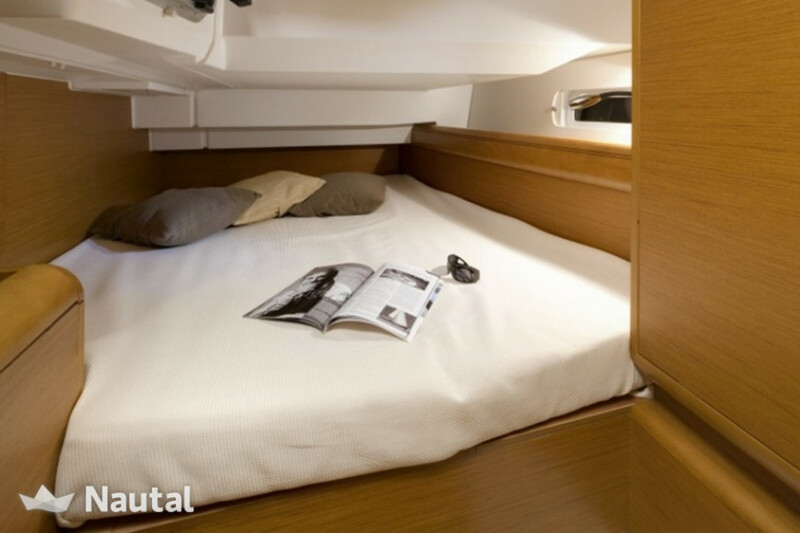 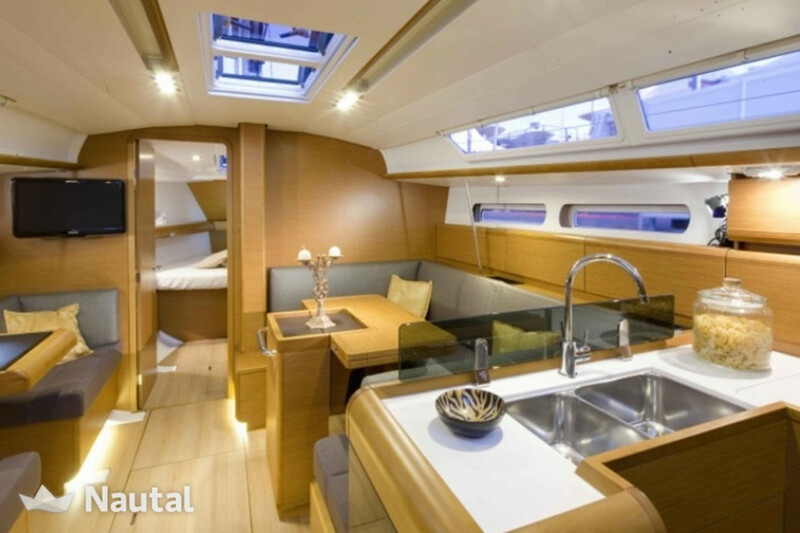 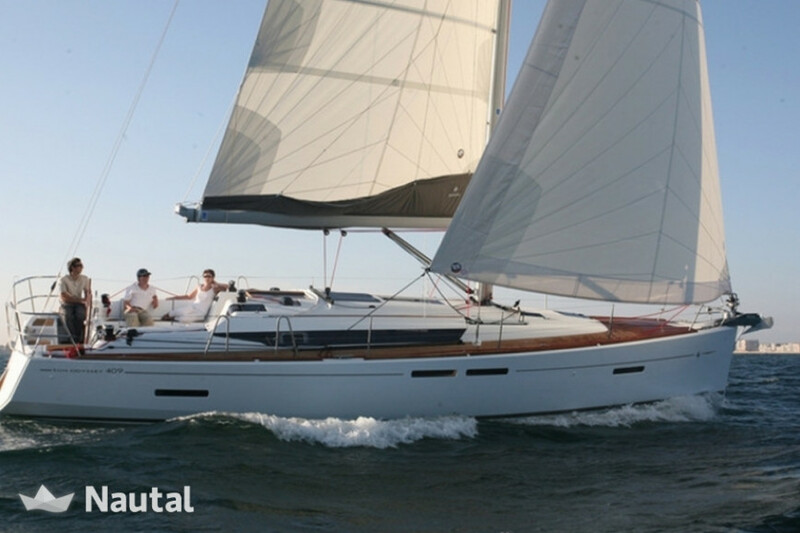 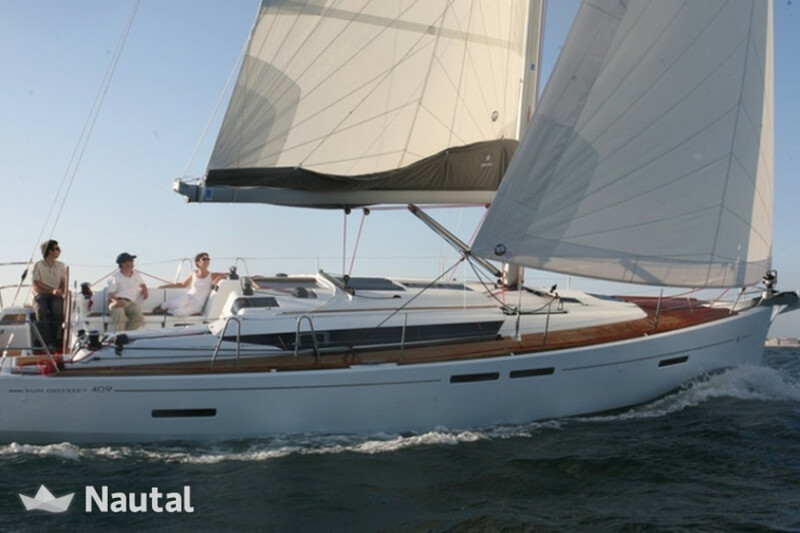 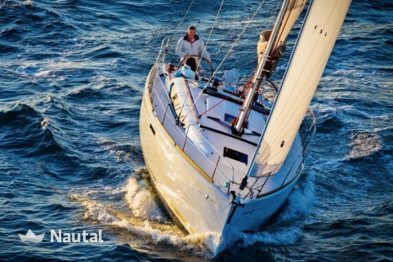 This sailboat can accommodate up to 7 passengers in 3 double cabins. 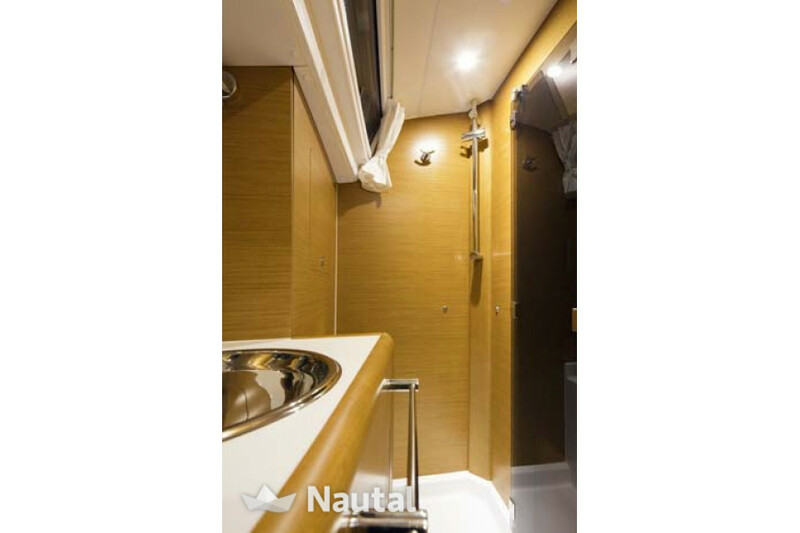 There is one bathroom with shower and all the amenities you need to ensure the perfect experience in this sailing paradise.